Is everything you know about “success” wrong? Maybe not everything, but a hell of a lot of what we’ve been taught about achievement may be simplistic at best. Eric Barker’s blog Barking Up the Wrong Tree. has almost 300,000 subscribers. 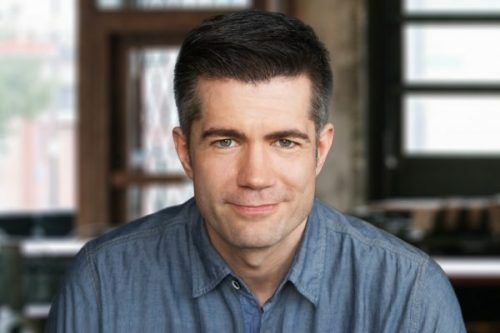 His work has been mentioned in the New York Times, Wall Street Journal, Atlantic Monthly, Time Magazine, The Week and Business Insider. 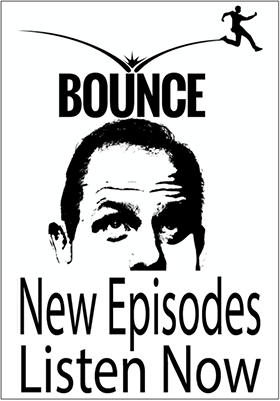 His recent WSJ best-seller of the same name, subtitled The Surprising Science Behind Why Everything You Know About Success Is (Mostly) Wrong is also the topic of this podcast. The good news is there is much you can do to up your odds of “success” whatever that means to you. That’s a hint BTW. On the podcast Eric tells me what he found to be the most surprising thing when studying what successful people actually do. It’s not a paint by number kit. 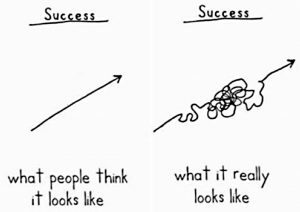 Doesn’t work that way and success is not always a straight line. Here are the just some of the things I learned by talking with Eric. Listen in and find out if you are doing the wrong things or the right things just the wrong way. [00:31:16] Why confidence is problematic. [00:37:59] Is college necessary to be successful? [00:50:26] What to look into if you’re failing or unhappy at your job.